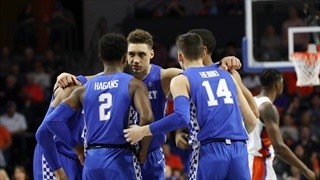 What is coming up for the Cats and what else are you looking forward to this year in the NCAA Tournament? 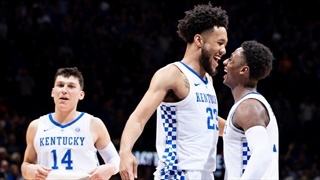 Here are my thoughts. 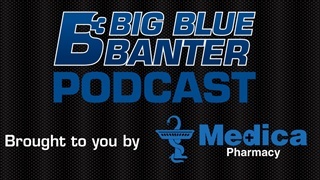 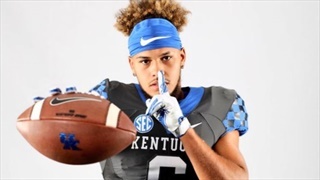 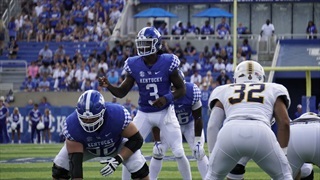 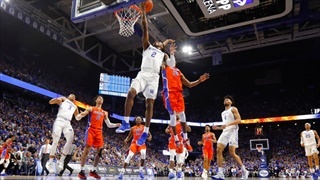 In this episode, we cover all the recent Kentucky Wildcats' happenings in SEC play and preview the upcoming trip to Auburn. Tune in for the much-anticipated return of Robert, stay to see just how far off the rails we can get before we get shut down!! 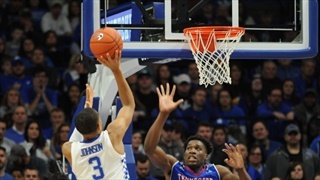 UK improved to 5-1 on the season with a 77-62 victory led by Keldon Johnson's career high 27 points. 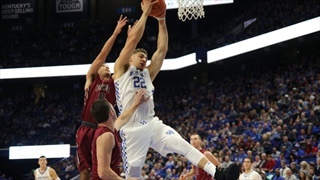 The Cats hosted North Dakota and finally put together a complete game - 96-58 W.